Created in 2007, the Université de Lyon is a federation of 20 Higher Education Institutions over the Lyon-Saint-Étienne area. It amounts to 120 000 students, 11 500 teacher-researchers, 5,700 PhD students, 196 public laboratories. The Université de Lyon is therefore the most important French University site outside the Paris region. In addition to its missions set by the French research code, the Université de Lyon has initiated strong cooperation between its member institutions. It takes the lead on infrastructure projects and particularly intricate joint strategies and negotiations with key partners. You can visit the Université de Lyon website here. The École Centrale de Lyon, the École Normale Supérieure de Lyon, Sciences Po Lyon, VetAgro Sup and the Conservatoire National Supérieur Musique et Danse de Lyon have gathered to create the Collège des Hautes Études – Lyon Science[s] (CHELS), which will be effective starting the school year 2013/2014. 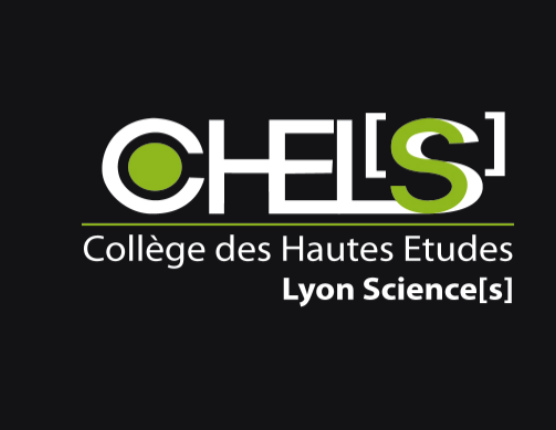 The CHELS will provide students and professionals with new education and training options, while focusing on the vital competences that are linked to the process of decision making in a complex environment: adaptability, corporate culture, creativity. The partnership will affect the three cycles of higher education: bachelor, master and doctorate. Dual degrees will be possible. The CHELS gives new possibilities to all five institutions for the development of their alliances and network, on both national and international scales. The international policy is a priority task the Conservatoire has been given by the Ministry of Culture and Communication, its administrative supervisor. The CNSMD of Lyon is part of the ERASMUS network and has numerous partner institutions. The CNSMD also has links with instutions outsite Europe. Click here to see the list of our partner institutions.